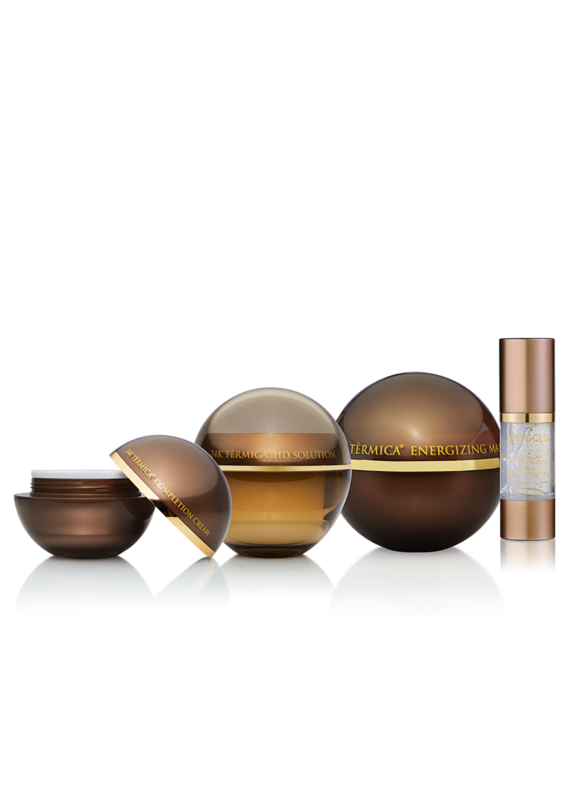 The 24K Caviar Collection is an indulgent collection featuring sea kelp and caviar extract to promote a soft, glowing complexion. Due to special shipping and handling requirements, this collection can only be shipped within the contiguous United States. 24K Kelp Caviar Transforming Mask – 115 g. / 4.06 oz. Renew dry, dull and maturing skin with the 24K Kelp Caviar Transforming Mask. This sumptuously creamy treatment turns into a luxe, gold-infused mask that can be used weekly to revive the freshness of your complexion. Using a powerful blend of sea kelp and botanical extracts, it helps to encourage moisture retention while restoring radically refined look and feel to your skin. 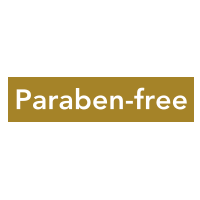 24K Kelp Caviar Micro-Bead Serum – 50 ml. / 1.76 fl. oz. 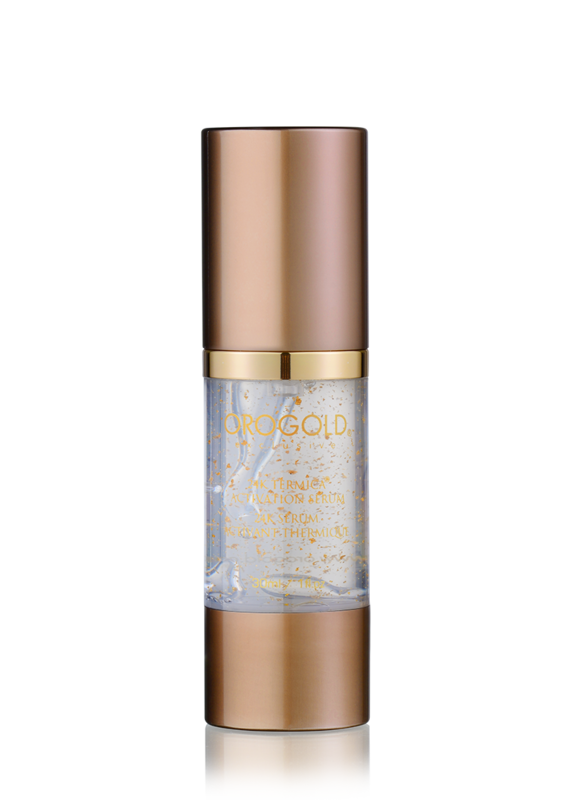 The 24K Kelp Caviar Micro-Bead Serum is a hydrating and lightweight serum for nightly use. 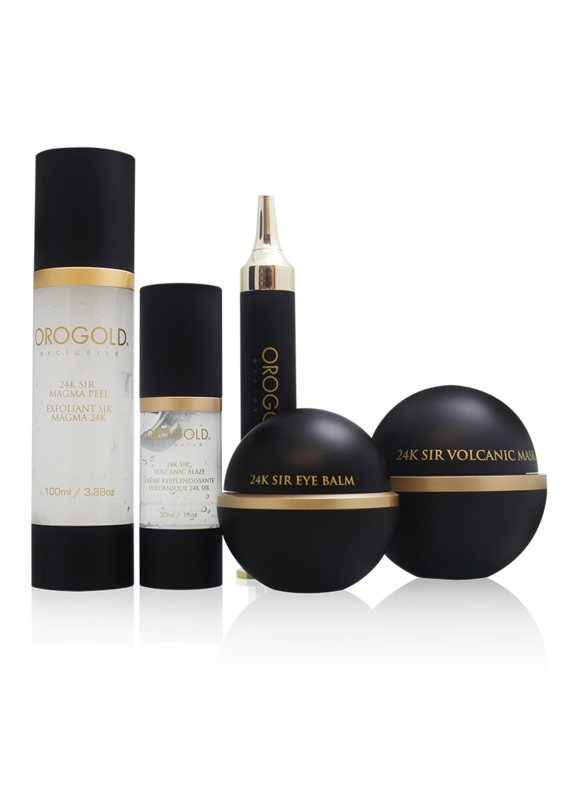 It is infused with gold, green tea extract (Camellia Sinensis Leaf) and Acetyl Hexapeptide-8 to reduce the appearance of wrinkles. Consider this product a non-greasy treatment to soften and revitalize your skin. 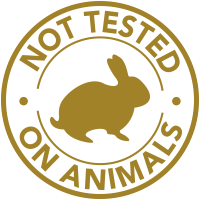 24K Caviar Micro-Bead Cream – 53 g. / 1.86 oz. 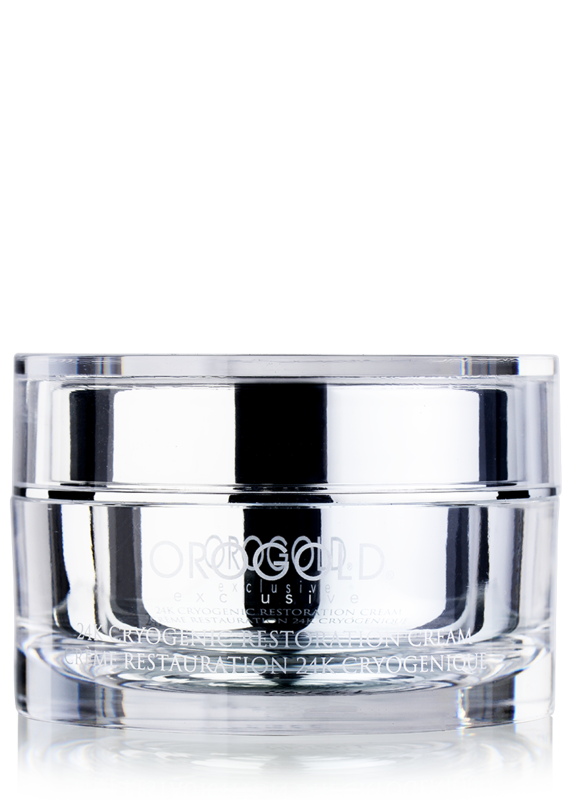 The 24K Kelp Caviar Micro-Bead Cream is a lavish facial moisturizer. Formulated with kelp extract, vitamin E (Tocopheryl Acetate) and vitamin A (Retinyl Palmitate) to reduce the appearance of fine lines and wrinkles, this cream leaves skin feeling and looking smoother. Kelp extract in itself is a very potent ingredient, which helps diminish the look of aging skin. Apply to clean skin one time per week. 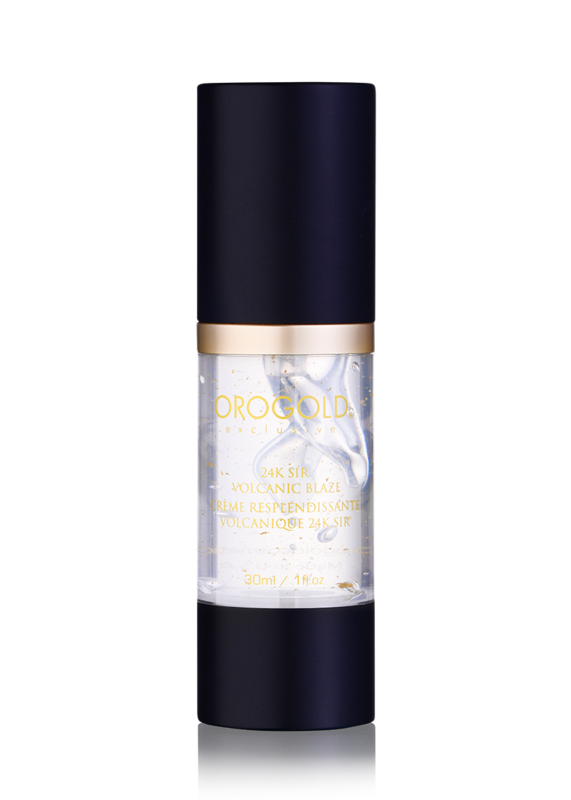 For best results, use in combination with 24K Kelp Caviar Micro-Bead Serum. Apply in the evening to cleansed skin. Use weekly. 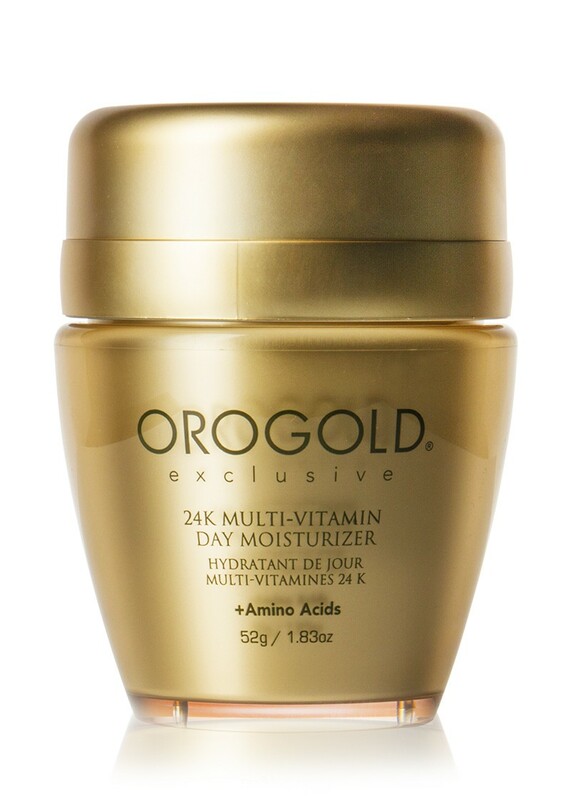 For best results, use in combination with 24K Kelp Caviar Micro-Bead Cream. Use once per week on clean, dry skin. Massage a generous amount over face and neck until color has fully transformed from white to gold. Allow 10 minutes to set before rinsing clean. Avoid direct application to eye area. Apply one capsule daily to clean skin. For best results, use in combination with 24K Caviar & Sea Kelp Mask. Aqua, C12-15 Alkyl Benzoate, Helianthus Annuus Seed Oil, Glycerin, Butylene Glycol, Glyceryl Stearate Se, Stearic Acid, Gold, Peg-100 Stearate, Porphyridium, Polysaccharide, Caviar Extract, Tocopherol, Retinyl Palmitate, Camellia Sinensis Extract, Aloe Barbadensis Leaf Extract, Polysorbate 60, Dimethicone, Mannitol, Cellulose, Tocopheryl Acetate, Hydroxypropyl Methylcellulose, Acrylates/C10-30 Alkyl Acrylate Crosspolymer, Carbomer, Disodium Edta, Triethanolamine, Ethylhexylglycerin, Phenoxyethanol, Fragrance, Iron Oxides. In which order should I apply the products from the 24K Caviar Collection? STEP 1: Apply the 24K Kelp Caviar Transforming Mask according to the package instructions. 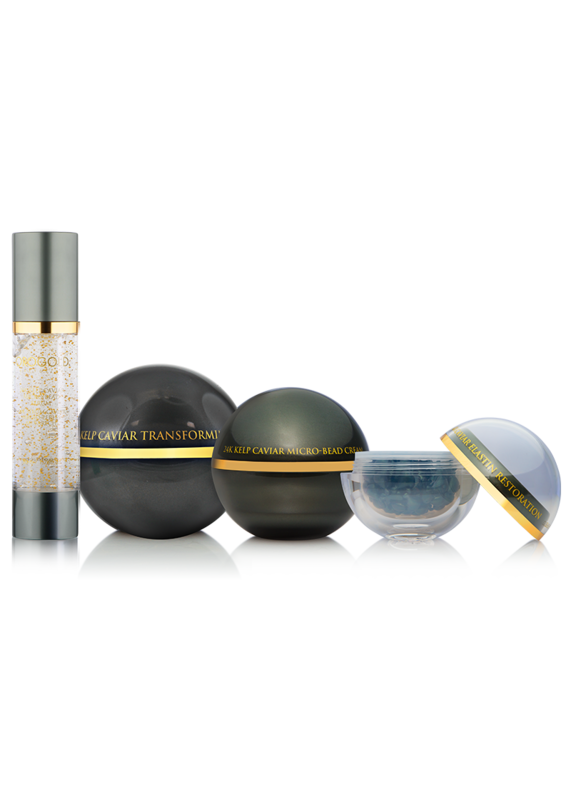 STEP 2: On clean skin, apply one capsule of the 24K Caviar Elastin Restoration to skin. Do not rinse off. STEP 3: Apply the 24K Caviar Micro-Beads Serum according to the package instructions. STEP 4: Apply the 24K Caviar Micro-Beads Cream according the package instructions.